It's easier said than done...Ever heard that one before? It is so easier to say, "I'm going to lose weight." than for it to actually happen right. 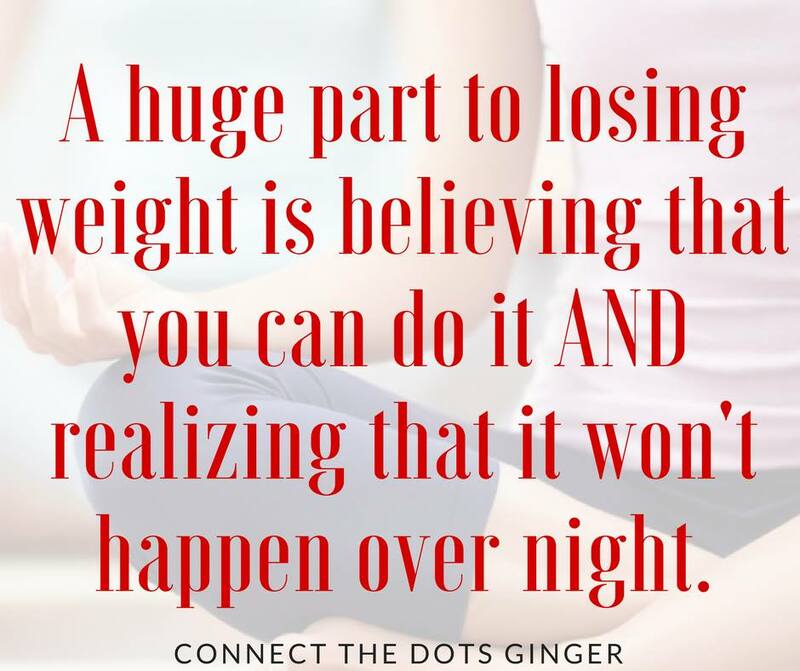 But...2 things to put into practice is to believe that you can lose weight because belief in something is empowering and realizing that it will not happen over night. It can be so frustrating to go try and lose weight and not lose weight, or lose weight then stall. But...keep on trying. Look at the whole picture. Take monthly pictures to track your progress. Take your measurements once a month. Track your fat % and aim to lower that monthly. Journal your feelings. What you are going through. Don't get discouraged if you gain weight in the beginning especially if you are weight training. Enjoy the process. And remember how strong you are mentally and physically. Losing weight is not for the weak. It takes a strong, determined and focused mind set. So...what can you do today to help you realize how amazing you are doing at your journey? It is very knowledgeable information about to loss weight. Thank you for sharing. Health lies in balancing aspects within the body through athlete consisting of exercise, diet Weight lose, and regulation of the emotions. Every one wants to loss weight for looking smart and fit. Best Gym in Richmond is providing good services. I read this post. I think You put a lot of effort to create this blog. I appreciate your work on vertical wheelchair lift and how to weight lose. affordable health insurance plans alabama It's always great to have a plan when you are doing anything! It helps you to coordinate within your time frames. I always plan my Gold Parties at least a month in advance and send reminders to everyone I have invited about two weeks before the gold party - that way they remember to show up and make some money!